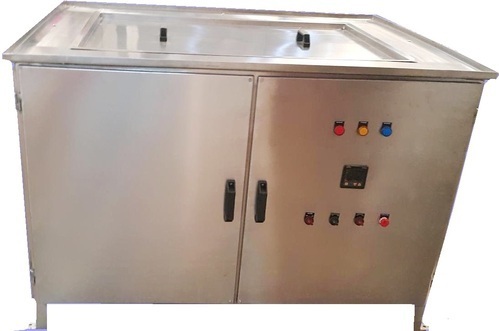 We are a leading manufacturer and supplier of Ultrasonic Cleaning Systems, Flaw Detectors and Cleaning Chemicals and Cleaning Detergents for good efficiency with high intensity cleaning for various commercial applications. Our company has a good domestic market and is competent to perform far above its existing level. With our mission to create a healthy relationship with our prospective clients we offer you with a good knowledge of the Indian market, maturity in dealings and a smooth delivery process. Our clients have been our strength and have also helped us to carve our own niche and distinguish ourselves, from others. Our product range is of prime quality delivered with precision.